html> Lostvestige: Cat Photos Friday #96- Valentine's Day! 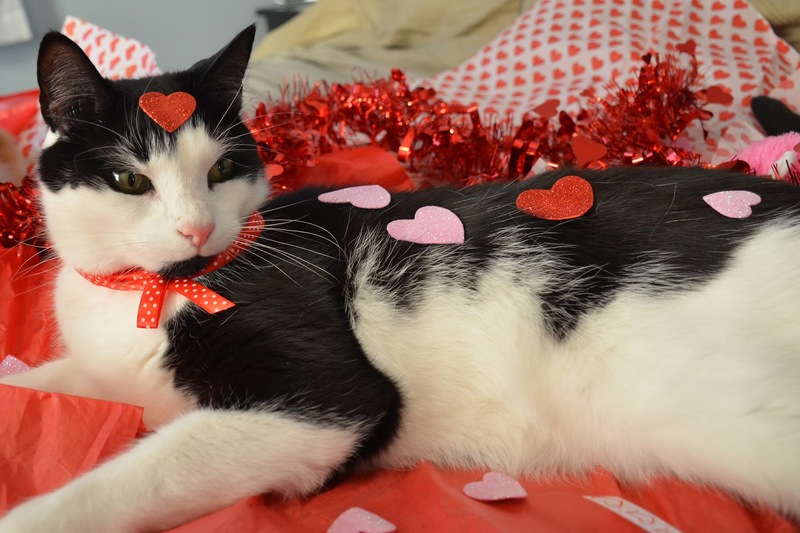 Cat Photos Friday #96- Valentine's Day! Valentines day is coming up! The cats are excited and busy making their Valentine gifts. For a few minutes Cloud tried being Jeeves' Valentine.. But she regretted it instantly! Chester still hasn't decided who he's going to give his special Valentine to. I hope everybody has a great Valentine's day!